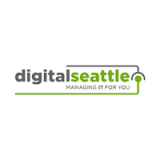 Find a Successful Data Recovery Balance - Digital Seattle Blog | Digital Seattle, Inc. | Seattle, Washington | Digital Seattle, Inc.
Digital Seattle can equip your business with a responsive and dynamic data backup plan that provides adequate RPO and RTO, even under the worst situations. 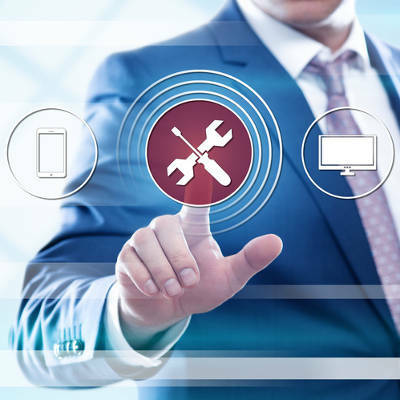 We implement what’s called a data backup and disaster recovery solution, or BDR, to ensure operations aren’t interrupted during a disaster. A BDR can help your business by providing a cloud-based backup that can automatically be deployed as needed. To learn more, reach out to us at (206) 709-9556.